As the seat of Erie County, the City of Sandusky offers residents a variety of professional and recreational opportunities, including the Cedar Point amusement park. 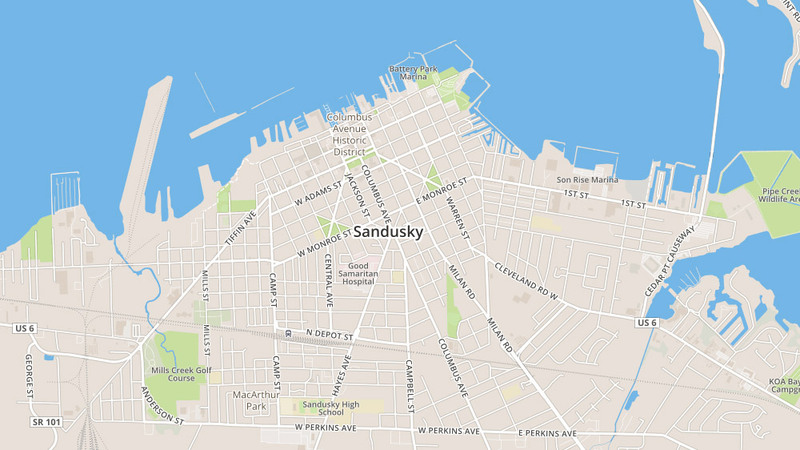 Founded more than 200 years ago, Sandusky is a historic city that gives residents everything they need to live life well while also providing ease of access to the popular northern island destinations. Explore Sandusky homes for sale now. Looking for Sandusky homes for sale? You’ve come to the right place. For more than 80 years, Bolte Real Estate has been helping its clients discover the very best of Sandusky homes for sale. With listings across the community, our team of talented, experienced agents will help you find the perfect Sandusky home for sale. We also understand that buying a home can often be a complex process. But when you work with us, we’ll make every effort to guide you through the homebuying process from the moment you first make an offer to the day you get your keys. Explore our buyer resources, read up on the homebuying process, or explore our tips and insights on our blog. Explore listings available below, or contact us to start your search for homes for sale in Sandusky, Ohio. If you find a home you’d like to learn more about or want to visit in person, simply complete the form for that property or contact the listing agent for it. We will be in touch with you right away to assist you.